This is a low-carb recipe, perfect for a healthy lunch at work and it’s really quick to make. This simple salad with Quorn roast ‘chicken’ sliced fillets is something I’ve been eating more of lately as I wanted to reduce my carb intake in order to maintain a healthy weight (or even better lose some weight). Since I don’t eat chicken, Quorn fillets seemed to have been a perfect solution. Quorn Roast Chicken Sliced Fillets are mostly made of mycoprotein (85%) which is a healthy, meat-free form of high-quality protein and is also a good source of dietary fibre. 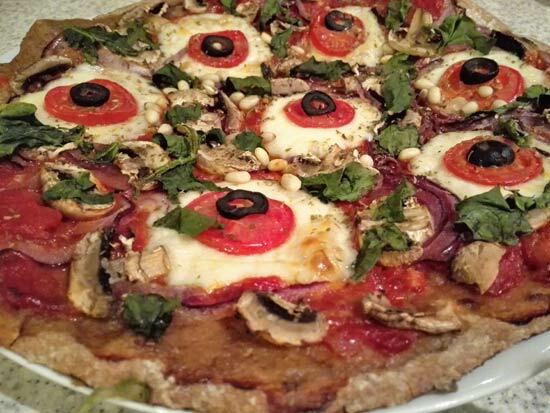 Mycoprotein is also low in fat and saturated fats and contains no cholesterol or trans fats at all. I really like Quorn Roast Chicken Sliced Fillets as they come already cooked and you can use them straight from the pack. Of course, they don’t taste like a roast chicken although they tried to make them taste similar by adding certain flavourings (not exactly sure what though). Plain Quorn ‘chicken’ fillets don’t taste exactly amazing but I came up with a very simple solution to make them taste better: I coat them with some olive oil and smoked paprika and heat them up in an oven/microwave. Voila, and I have something much better here. 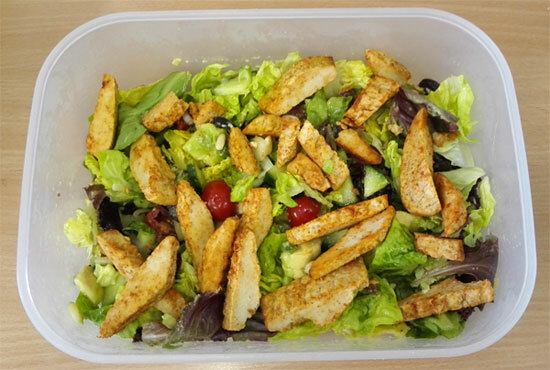 Adding warm Quorn fillets on top of a mixed salad makes a quick and easy lunch. Of course, you could coat your Quorn fillets in other spices or herbs if you like but I like it simple and non-spicy. Here is the recipe or I should really say how I put everything together.. Prepare all the vegetables and mix them all together. Place them into a container to take with you to work (if that's what you are doing). Open a pack of Quorn Roast Chicken Sliced Fillets (140g), coat them in some olive oil and smoked paprika and if you are taking them to work, put them in a separate container. 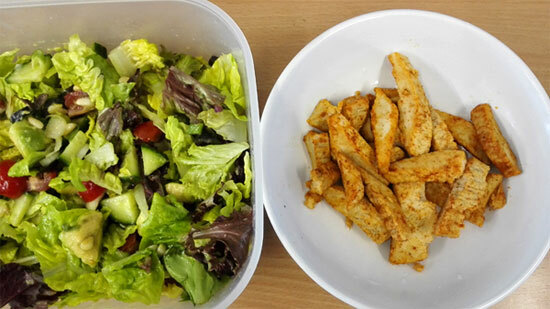 When ready to eat, just heat up the Quorn and mix the salad together with some olive oil, apple cider vinegar and salt. Finally, add the warm Quorn chicken fillets on top of the salad and enjoy! You could replace pine nuts with pumpkin or sunflower seeds for that extra crunch. 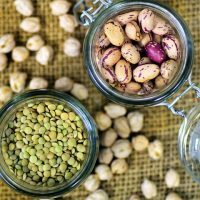 Try adding beans for extra protein and to feel full for longer. Do you eat Quorn and if yes, what is your favourite Quorn fillets recipe? 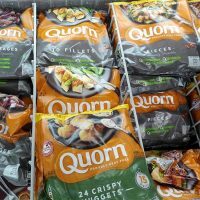 What do you do with Quorn chicken fillets? I’m a veggie and I will often make dishes like this for lunch – so quick and easy (I prefer the individual Quorn chicken pieces). I often put chick peas in too which bulks it up a bit. It’s funny I am the opposite, I prefer these Quorn chicken fillets and don’t like chicken pieces too much. I add some beans sometimes but chickpeas also sound like a great idea. The more protein the better as it keeps you full for longer!